So, what do nursing homes have to do with estate planning? 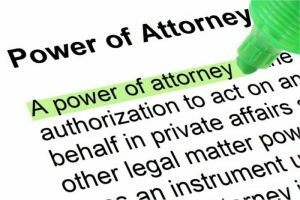 When most people think about estate planning, they almost exclusively think of a Last Will & Testament, but a Will only works AFTER you pass away. A Will sets out what will happen, who’s in charge, and where your assets will go AFTER your death. Around the office, we refer to this as “death planning” because the plan you make goes into effect after you’re gone. Because people are living longer, a new aspect of estate planning has emerged over the last decade. And this new type of planning is just as important as the traditional “death planning.” We call this form of planning, “Life Care Planning,” because it addresses the type of care you may need toward the end of your life. How do we keep peace in the family during this extremely stressful time? How do we protect our loved one’s life savings if the average cost of a nursing home in Central Illinois is $78,000/year? How can we take maximum advantage of the help available to pay for good care? Stay at home with help. Many prefer to stay in their own home and hire someone to help with light housekeeping, meal preparation, bathing assistance or the activities of daily living (ADLs). However, in-home medical help can quickly become too expensive for most families. 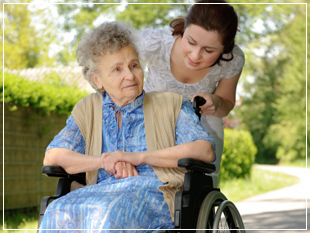 Move to an assisted living facility. At an assisted living facility, you have your own living space, meals provided in a common dining area, and social activities. In addition, they can help with care needs such as bathing and medication. In order to be in assisted living, one generally needs to be mobile (able to get to the dining room, get in and out of bed, etc.). Enter nursing home care. Most of us would like to avoid this option, but it is often a reality as medical complications from aging begin to stack up. In addition to meals and social activities, nursing homes provide around-the-clock-care, administer medications, offer rehabilitation (in the form of Physical Therapy or Occupational Therapy), etc. Our Elder Care Advisors are a great resource for families during this stressful time of life. Give us a call 217-726-9200. We’re happy to help. Finding good care as you age has always been stressful. And thanks to the rising costs of long-term care in the U.S., the last decade of life is now more stressful than ever. Long-term care planning (or Life Care Planning) can help make sure you get good care, help find ways to pay for the care and decrease stress so you can enjoy time with your loved ones. 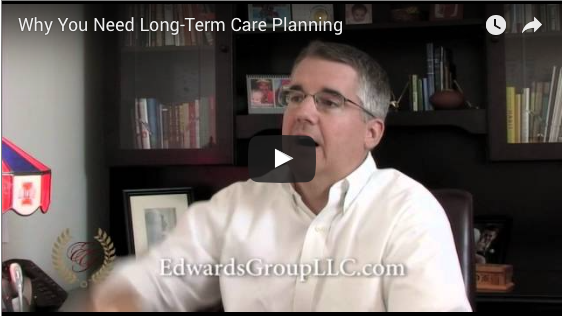 Attorney David Edwards shares some of his thoughts on why you need long-term care planning. If you or someone you know could benefit from long-term care planning, we encourage you to attend one of our upcoming workshops entitled, “Aging With Confidence: 9 Keys to Wise Planning & Peace of Mind.” See the upcoming dates here. At this 1.5 hour workshop you’ll learn why planning must include both estate planning (death planning) and LIFE planning, the five life stages to plan for, and which stage you or your loved one are in, plus clear next steps to guide you and create an aging roadmap. Call 217-726-9200 to RSVP.